Get the answers you need and learn exactly what your car needs in order to pass emissions. We are Emissions Experts in North Phoenix and Deer Valley. On a busy day, we pass 6-8 cars through emissions. We pass hundreds of cars through the Deer Valley Emissions Test facility each year. Additionally, we speak to hundreds of people monthly who just need to understand what their auto repair and emissions repair options are. Our expertise in emissions repair helps us keep our costs down and your auto and emissions repair affordable. Preventative Maintenance SAVES YOU MONEY in the long run. Just changing your oil regularly is one of the best ways to keep your car or truck healthy and in top condition. 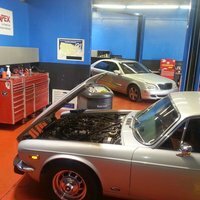 At Apex, oil changes are not only fast, but you have direct access to some of the best auto repair technicians in the business. 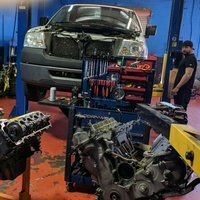 Experienced in all facets of auto repair, they are there to pay attention to all aspects of your car and answer any question you may have. Consider Apex Automotive and Emissions in North Phoenix Deer Valley 85027 when you need expert affordable maintenance of your car or truck. rust us to Deliver Expert and Affordable Auto and Truck Repair in Deer Valley 85027. At Apex, our standard warranty is 24 months, unlimited mileage on every auto repair. Our long warranty covers both parts and labor. We use quality parts and strive to fix things right the first time. We base each and every auto repair on expert diagnostics. Our technicians are both experienced and equipped. The result is that our customers gain trust in our auto repair abilities. Our auto repair customer support is second to none. Customers drive from all over Phoenix, not just Deer Valley, to take advantage of our affordable auto repair prices and family like atmosphere. "I had a very good experience with Apex. They were able to explain the issue with my slow and inconsistent starting problem. My Jeep is now starting up quickly with no problems. I will definitely use them again and recommend them to friends. " "Great owner, superb service, quality work, and awesome crew. Honest, to the point, and really have your best interest at heart. They work together really well, go above & beyond, and explain everything in depth. 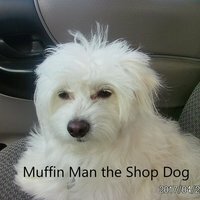 Will be back for sure, and I recommend this shop to everyone 100%." "I have rarely experience such honest and thorough service. The entire crew was professional, kept my best interests in mind, and were conscious of financial constraints. The original problem I presented for ended up not being an issue whatsoever (thought I had a valve gasket leak, turns out the nuts were just loose) but the mechanic, David, was sure to examine the entire engine and found that my radiator was blown. They were able to replace the part in a day and offered me a loaner car during that time. Alex, who works in the front office, was sure to explain everything to me thoroughly and kept me informed throughout the entire process. This family business is run by a father and his two sons who emulate southern hospitality (they are originally from the southeast). They understand that repeat business comes from high quality service. I will not be going to any other mechanic from henceforth." 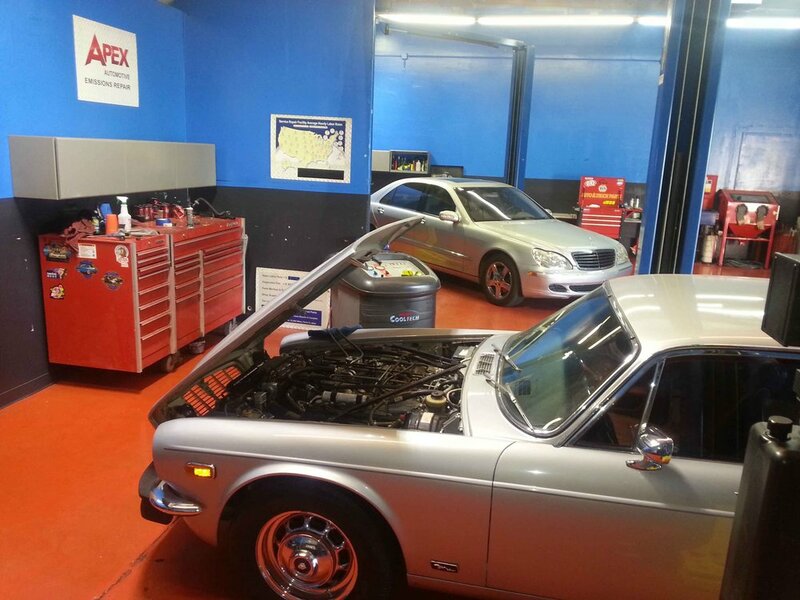 "The crew at Apex Automotive are simply AMAZING!!! I honestly can't adequately express how happy I am with the whole experience. David is a truly genuine guy. He is honest, straight forward, and trustworthy. David and his team took the unexpected bad car situation I was in and did everything they could to make it into a positive and affordable experience for my family and I. They really went above and beyond for us. I'm so grateful to have found a mechanic I can trust. 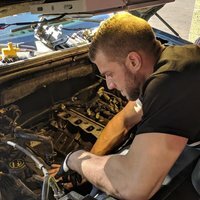 Knowing they won't try to take advantage of customers (especially female customers) makes them the only place I'd recommend to anyone who needs anything done to any car ever." "Just spoke to David at Apex about an issue with my 2002 Firebird since I can't get the EVAP and Secondary Air Systems to reset in the car's computer to show "Ready" after a battery disconnect. 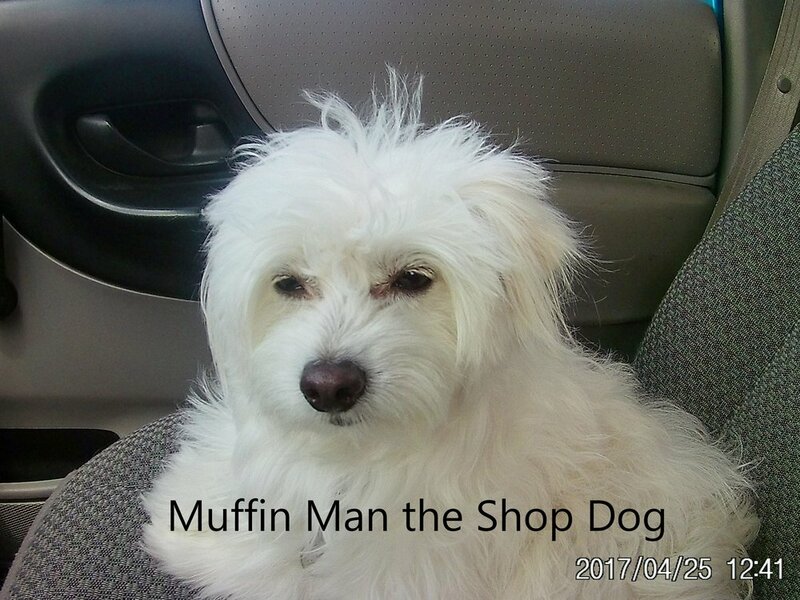 He was great and explained what I need to do to correct the problem and did not try to get me to bring the car to his shop so he could charge me. He took his time to explain what was going on with the car and how to fix it. I am very grateful and very impressed." "Very professional, very detailed in their inspection. I went in for a repair to get my car to pass emissions. 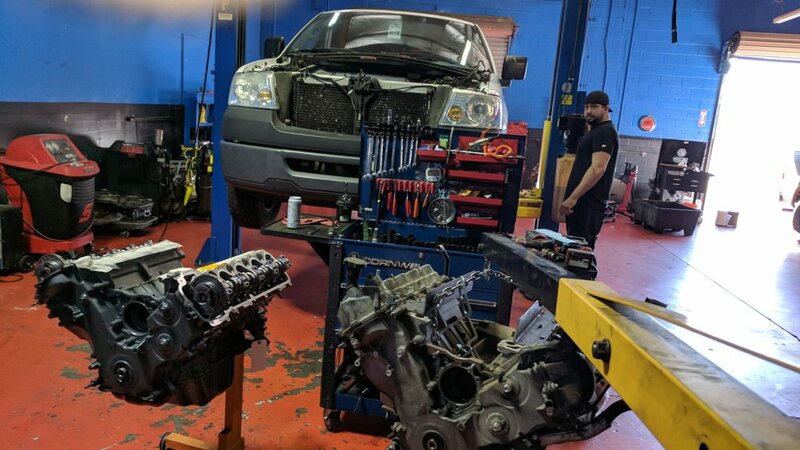 Their inspection on my vehicle was very detailed and before long I was able to know everything that was going on related to the issue I was having. They gave me the cheapest possible route to just get my car to pass emissions without pressuring me to do more than was necessary. My car passed and I left with everything I needed and a good experience."